You love the trees on your property, but sometimes tree relocation is necessary. 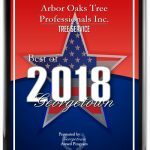 Whether that big oak tree has outgrown its surroundings, you’d like to bring your favorite tree to a newly purchased home, or you’re looking to plant a new type of tree altogether, tree transplanting is an art, and only the professionals know how to do it successfully. Here’s an inside look on how they do it. When transplanting large trees, there are several guidelines to follow. The best time for tree relocation is when it’s dormant and the ground conditions are just right. Your tree moving service will depend on the size and species of the tree you transplant. 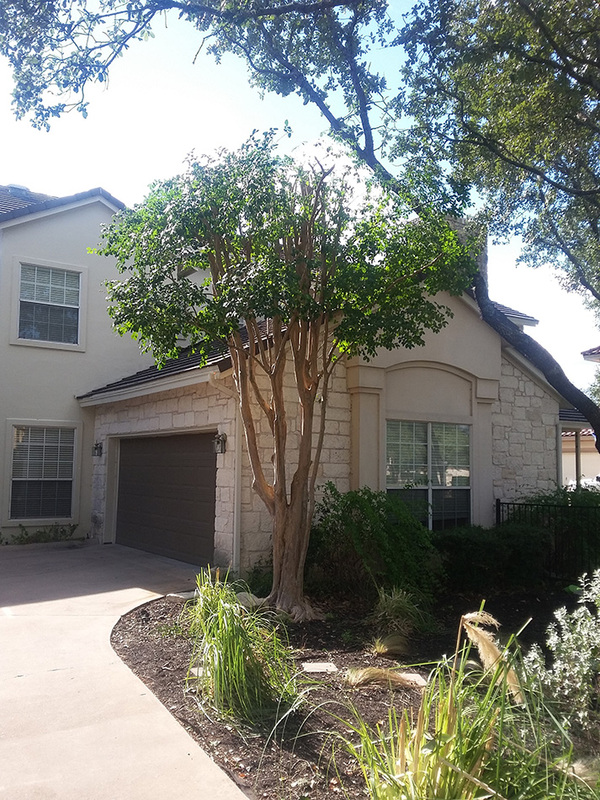 Trees prefer different levels of shade and sun, as well as varying soil drainage conditions. The potential height and size of the tree and the location of home foundations, power lines and underground utilities all affect the transplanting location. Most trees will move well, assuming proper time is allotted to correctly fertilize, root prune, dig a the properly sized root ball and water before and after tree relocation. It’s also crucial to continue a pest management/fertilization program after transplanting, as the tree can have a 1- to 2-year root transition growth before becoming reestablished. If your tree is in a state of stress/deterioration, or if thenew location is unsuitable for the specified tree, you should avoid tree transplanting. 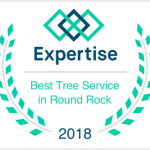 A professional tree moving service can help you determine all the ins and outs of the process to make sure you get the best-possible results.